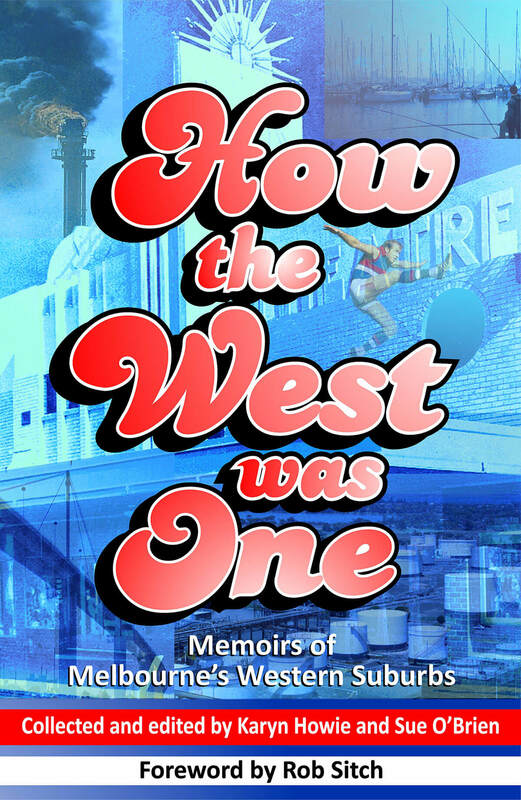 How the West was One is a beautiful collection of post World War II memoirs. In the 1950s, ’60s and ’70s, Melbourne’s gritty western suburbs were the playgrounds for a bunch of kids who were like cats. They were thrown out the back door in the morning and came home just before dinner. From harassing the swaggies on the banks of Yarraville’s Stony Creek, to pulling beers in a Newport pub and making mischief at Altona’s Magazine Pier, this book celebrates the richness of working class childhoods. 1. As the profits from the purchase of How the West was One go to the Western Chances charity, we cannot accept returns or provide refunds. Please think carefully before you make your purchase. 2. As you are purchasing a book, the purchase price is not tax deductible.